What a wonderful quote. I shall record this one somewhere. Wisdom in words…so lovely…your rabbit photo is almost touchable! 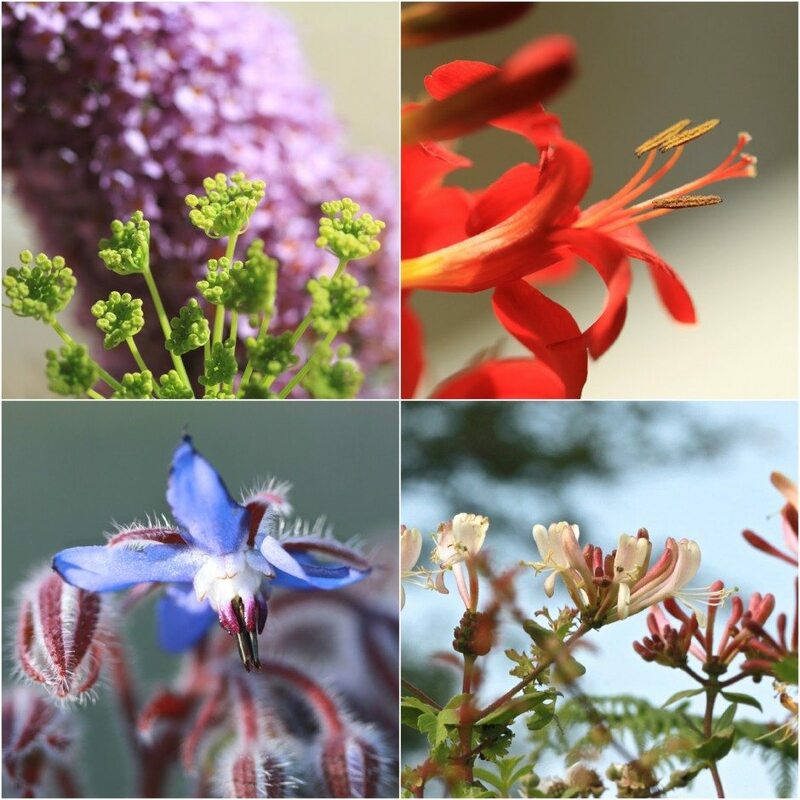 Like you…I adore Mary Oliver…and the perfect quote for your images…especially love the first one! "…the soul exists and is built entirely on attentiveness…" Isn't that perfect? I used to study a system of thought by George Gurdjieff, a Russian philosopher and Sufi at the turn of century who built his entire body of work on presence. He said that it was the accumulated moments of presence that over time built the soul, that grew the soul and make it into something that could transcend even death. Because it was real, not like the flesh. To this day, I believe that. But our moments of real presence are so few and death is so big…we have much work to do. Susie, thank you for your thoughtfulness. Attentiveness is the easy part for me, when it comes to transcending death I am at a total loss…..I don't think I know even where to begin …..as always I dive deep into your words….. Your wildest things both here and in your gallery are glorious Catherine. I was sad to see the deserted nest with those beautiful blue eggs…a promise of things to come…dashed. The blue borage flowers are lovely and I wonder, do you have some butterflies on your buddleia ? 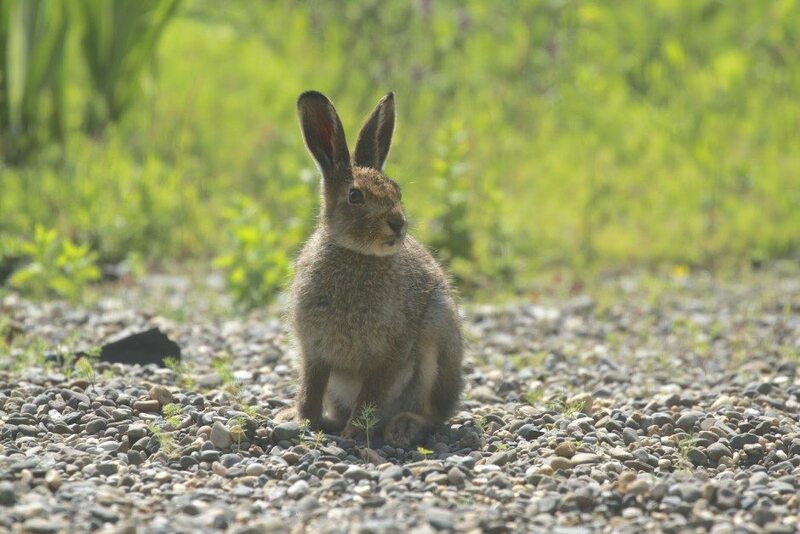 What a perfect quote to accompany these rich, luscious images….including the baby hare. 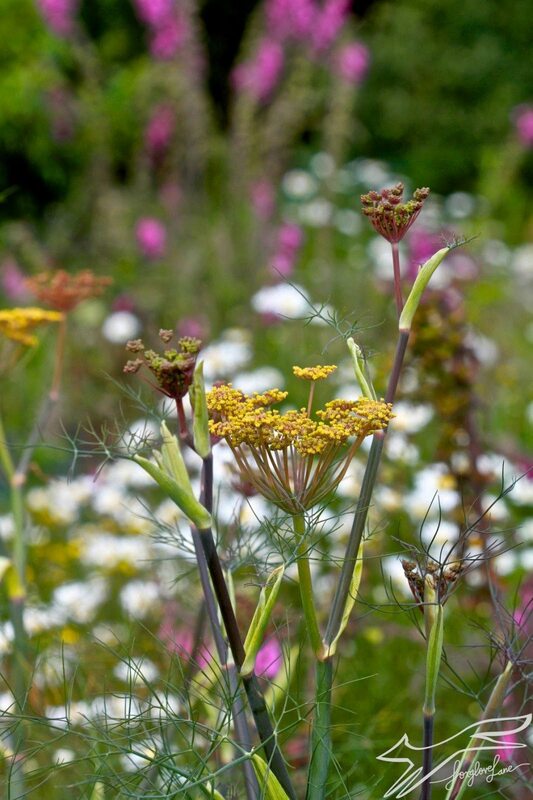 Fennel is blooming in my garden too! Donna that fennel is going to take over the world!! I love it but it has a vendetta against me at the moment turning up in every square inch of garden. I hope yours is behaving better! I love the contrast of the flowers in their natural element and then the bouquet in the table! 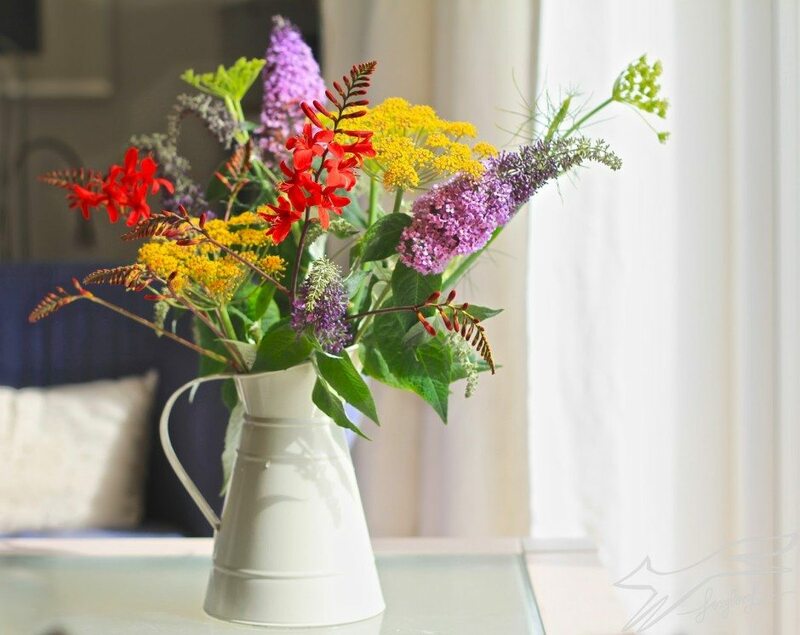 Fresh flowers are so wonderful, aren't they? They are Mary Anne especially the wild ones!